It is considered the prospects of deep learning applications for identification problems for cellular automata (CA): classical CA, CA with memory and with strong anticipatory property are examined. Some identification problems for neighbors, rules, coefficients of CA are discussed. One simplest example of deep learning for classical CA is described. 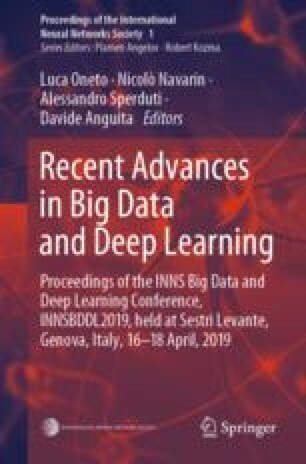 Some possibilities of deep learning application for identification problems for CA with memory and anticipation are proposed. The case of of deep learning for the systems with multivalued behavior had been proposed.